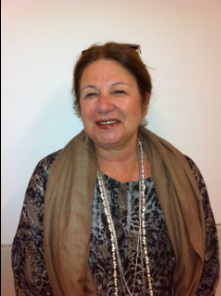 Suzi Shoshani,Born in Rumania, married with two children and three grandchildren. Chair of the organizing committee and vice chair of the scientific committee of the "Imagine" conference in Tel – Aviv. Conference that included Palestine people from Gaza and the West Bank. Member of the scientific committee of the conference in 2019.